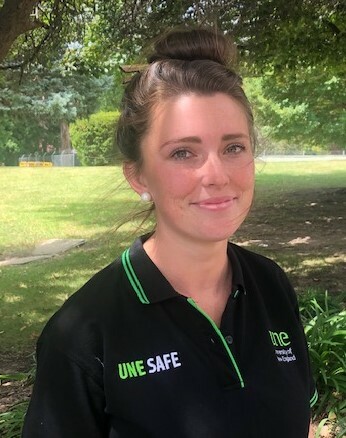 Our UNESAFE Team are based in the Human Resource Services (HRS) building at TC Lamble C033. 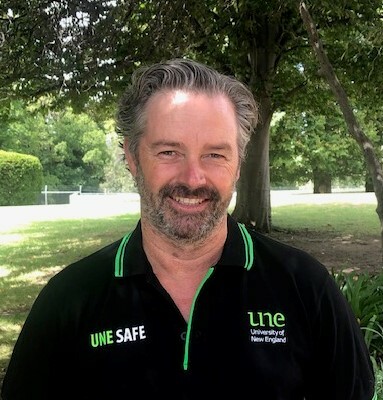 HRS manages the corporate Work Health and Safety (WHS) systems at UNE and the UNESAFE Team set the corporate structure for safety management and assist Directorates, Faculties, and Schools with managing safety and compliance in their areas. 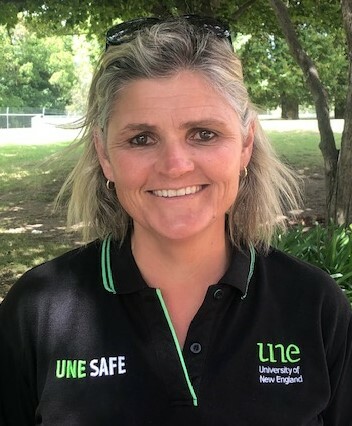 You can email the UNESAFE Team on whs@une.edu.au for any assistance with WHS you may require. Alternatively, HRS can be phoned on (02) 6773 3705. 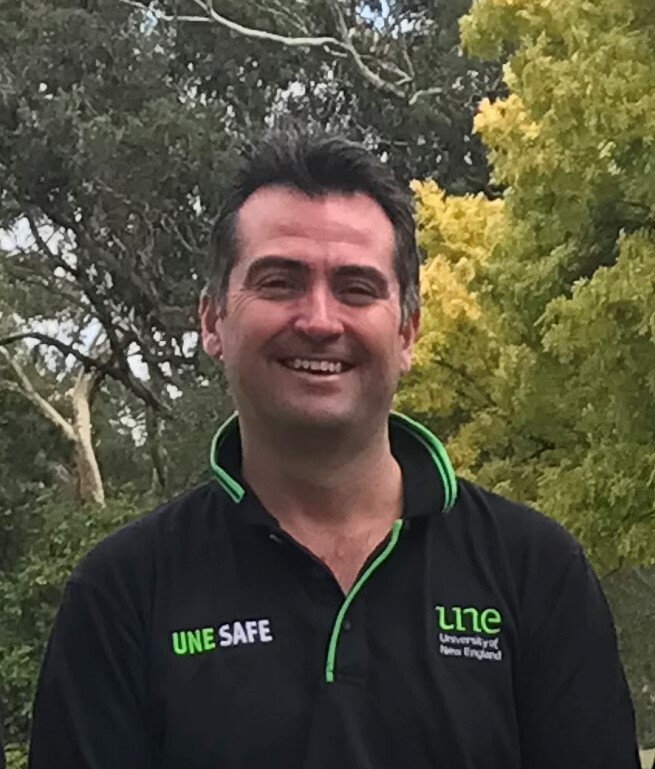 For any emergencies please phone 000 or UNE Security on (02) 6773 2099. 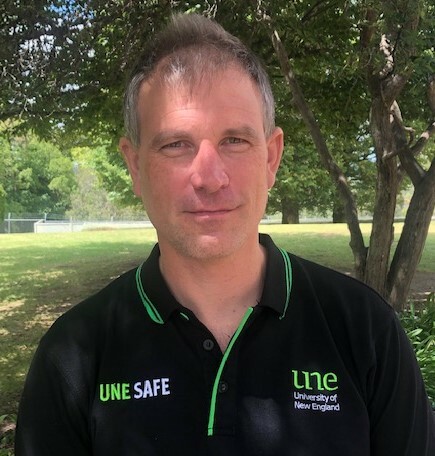 The UNESAFE Team details are below and you can make direct contact with us. Do you have feedback on Safety Hub? We invite you to provide your feedback, suggestions for improvement, or requests for specific resources. Your WHS needs will drive the direction for the future development of Safety Hub. Email us now!